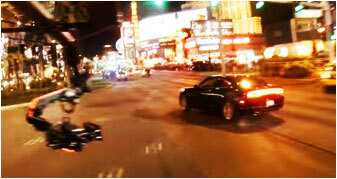 In television and film, split screen is the technique of combining two shots to make one. 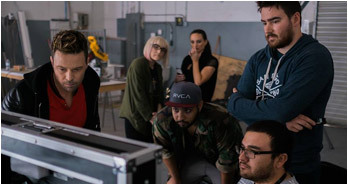 Another way that split screen is used for storytelling is to allow one actor to play two roles and have both characters appear on the screen simultaneously. French illusionist and film director Georges Méliès was one of the first filmmakers to use split screen to composite his head multiple times in the 1898 film The Four Troublesome Heads. In 1961, Walt Disney’s The Parent Trap wowed viewers with the successful use of split screen and a black matte to seamlessly combine shots of the same actress (Hayley Mills) playing two different roles throughout the entire film. The visual effects were so impressive that The Parent Trap won the Oscar for Best Film Editing. 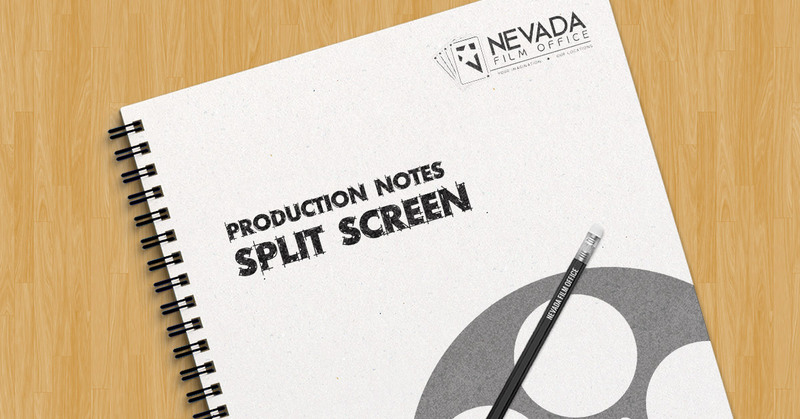 If you are looking for a professional visual FX artist to help you implement a split screen effect for your next production, check out our online Nevada Production Directory to find visual FX artists in Nevada or drop by our office and pick up a free printed directory! 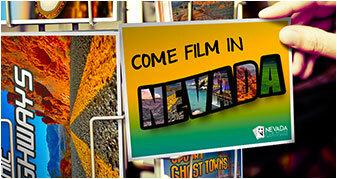 If you are a visual FX artist and are not yet listed in our Nevada Production Directory, you can learn more about how to sign up for the NPD here.